The cruises start from the Akershus-pier, just across the town hall. The captain decides each time where to go, due to weather and wind. Christian Radich uses engine on fjord cruises, but you get a feeling of the ships history and the power when she sails. If you are in Oslo one of the days we arrange a fjord cruise, we recommend you to join! High heels are not allowed on board due to the maintenance of the deck. Children under 12 years old must wear a safety vest and children up to 2 years old must be registered in advance. 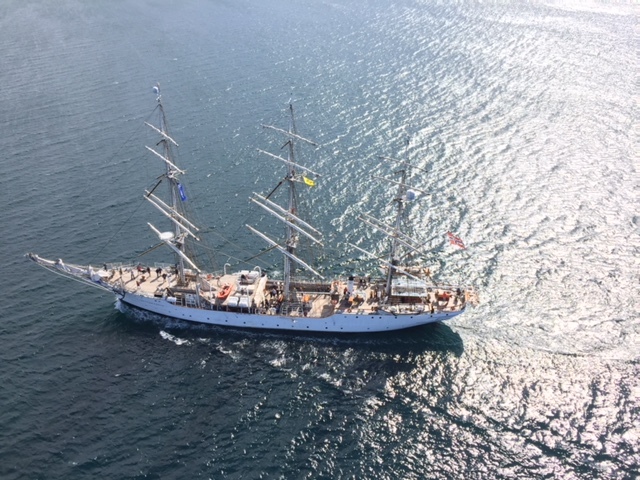 Christian Radich, Norway’s sailing ambassador is one of the best kept full-rigged sailing vessels in the world! The ship has won many a race and been honored throughout its history. 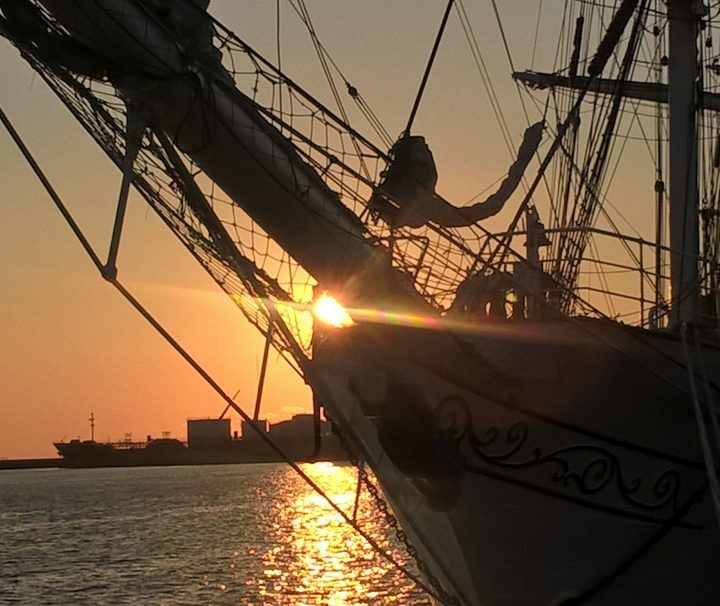 For many, the chance to participate on board this historic vessel is the experience of a lifetime. Join us on our fjord cruises! Join Christian Radich on a fjordcruise in the Oslofjord. 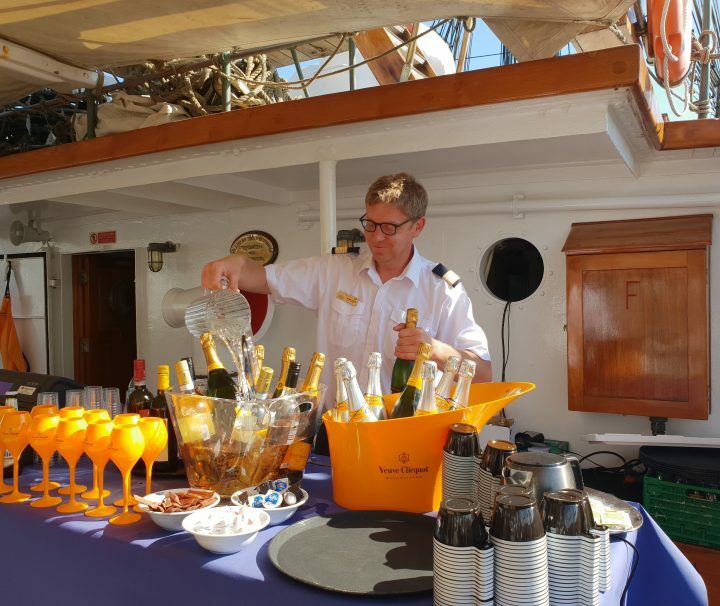 The ship goes by motor on a fjrodcruise, but you will excperience the beautiful fjord and we will also have some winetasting on board. 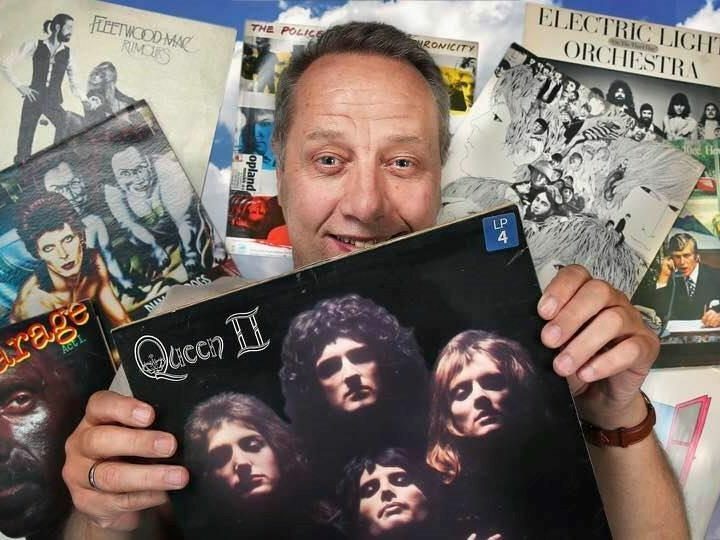 This fjord cruise includes a Norwegian shrimp buffet and popquiz with Pål Thoresen. Join Christian Radich on a cruise on the lovely Oslofjord. 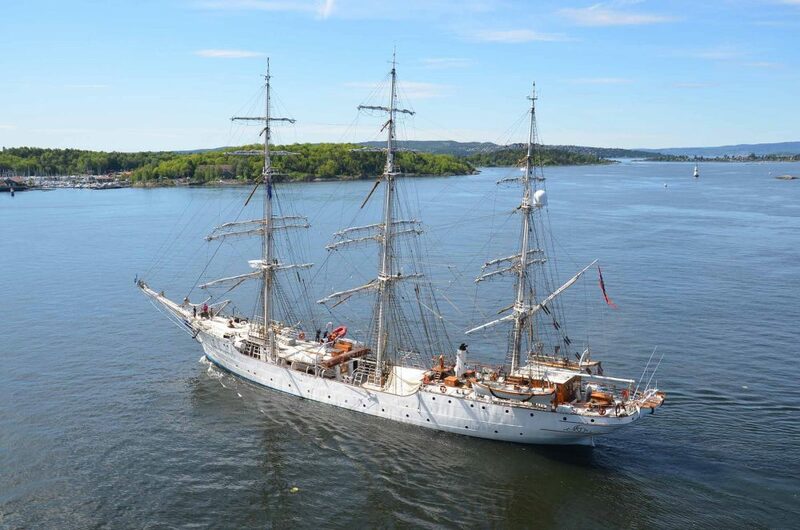 The Tall ship Sørlandet visits Oslo and the two ships Christian Radich and Sørlandet, will go together on this fjordcruise in the Oslofjord. 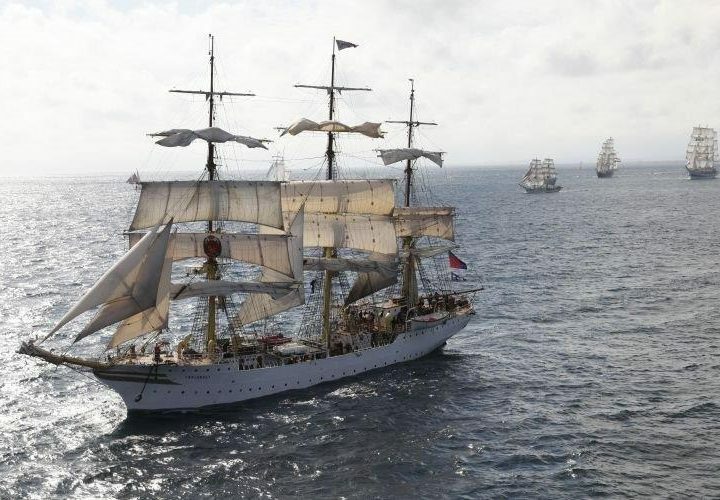 Join one of the Tall Ships, Christian Radich or Sørlandet on a fjordcruise in the Olsofjord. Fjord Cruise with Aquavit Tasting. 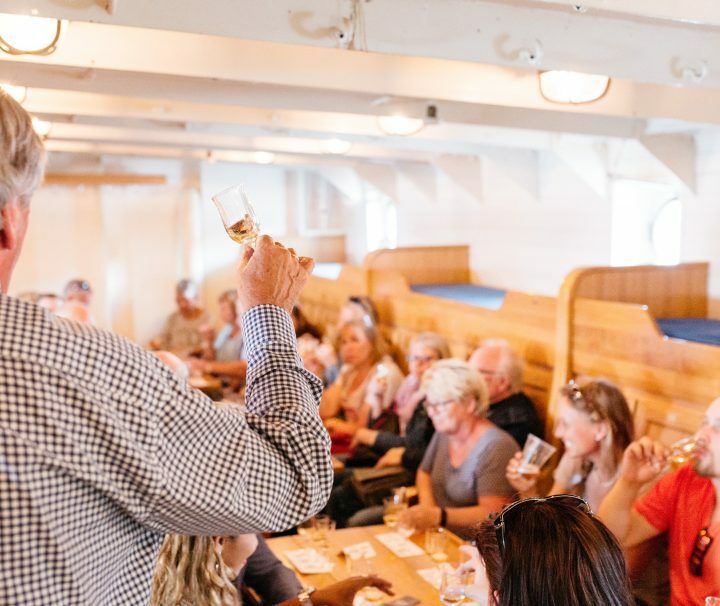 Aquavit has a history and culture that is connected to Norwegian seamanship.